Our graduate programs are designed to facilitate the development of methodological and critical skills required to pursue history at a high academic level. Our faculty offers excellent opportunities for supervising work in Canadian History, Ancient and Medieval history, Early Modern history, Modern Europe, the Atlantic world (especially Africa, the Caribbean and Latin America), South East Asia, and U.S. History. 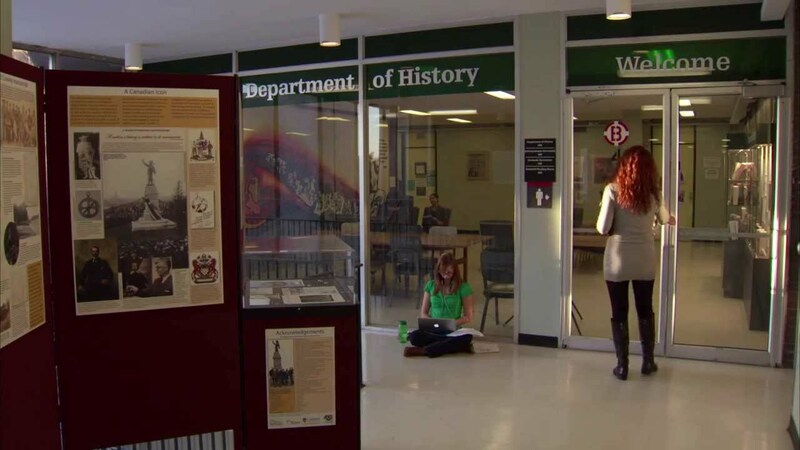 From organizing the annual Underhill Graduate Student Colloquium to hosting social events sponsored by the History Graduate Students’ Association, our students are involved in every facet of academic life. Collaborative specializations in African Studies and Digital Humanities as well as Data Science are also available. The National Capital Region provides ready access to numerous national museums, federal departments, cultural institutions, and Library and Archives Canada, the nation’s most comprehensive repository of documents, records, statistical information and published material, covering all aspects of Canadian history. Career opportunities are just down the road.